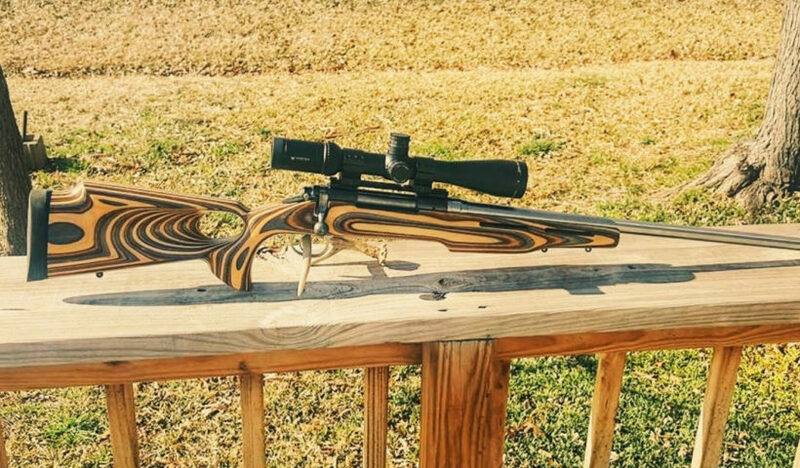 Richard S. of Delaware reached out to us and shared some photos of his recent build. 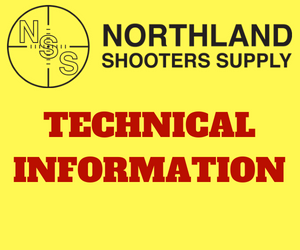 Richard bought the following items from Northland Shooters Supply. 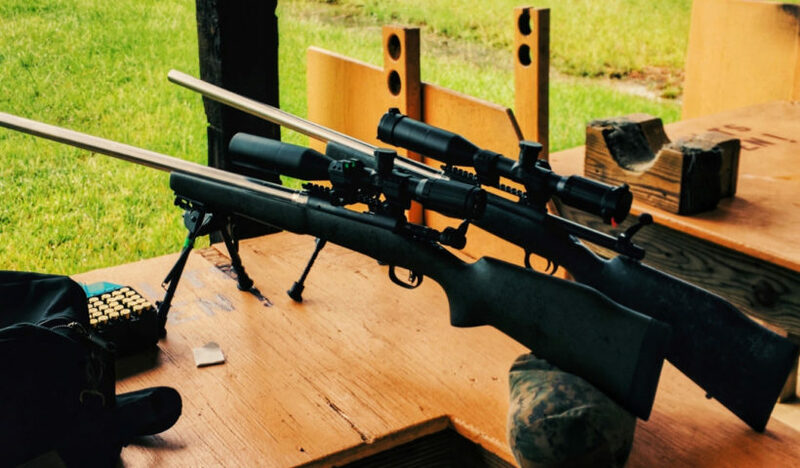 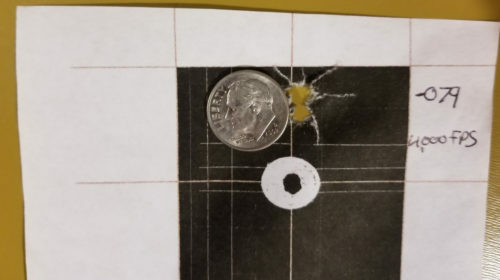 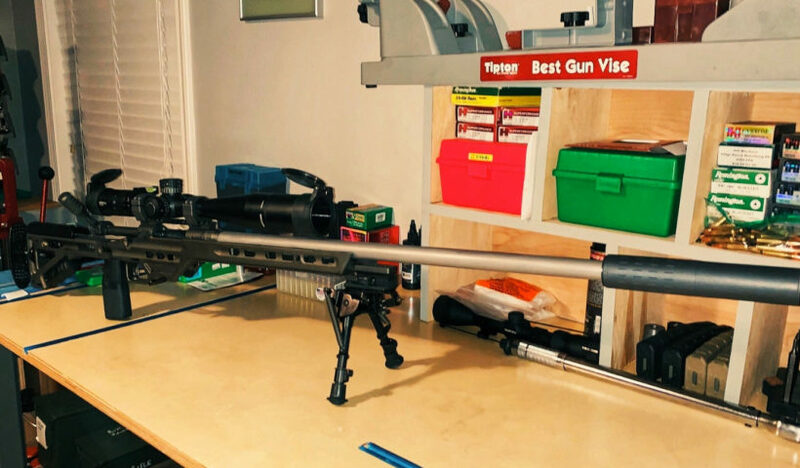 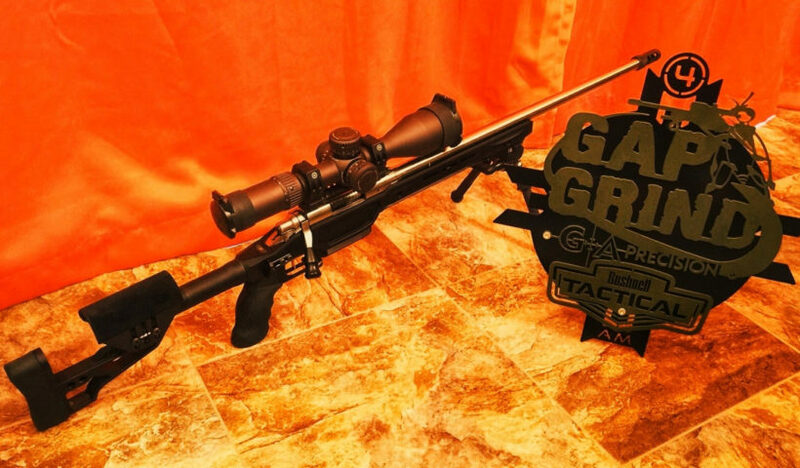 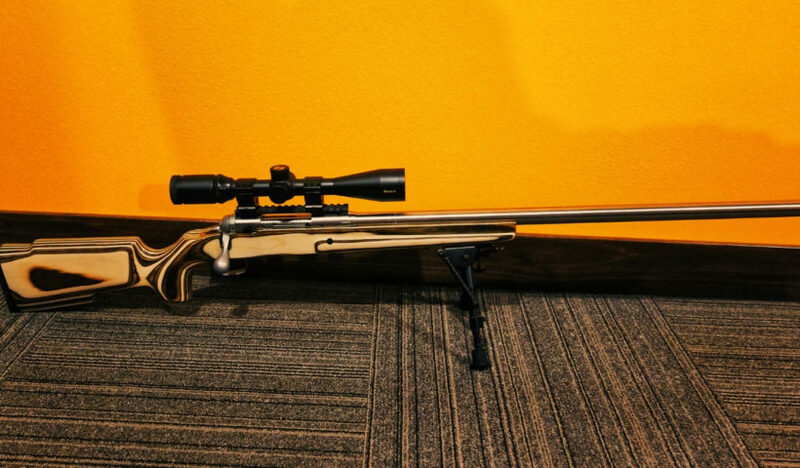 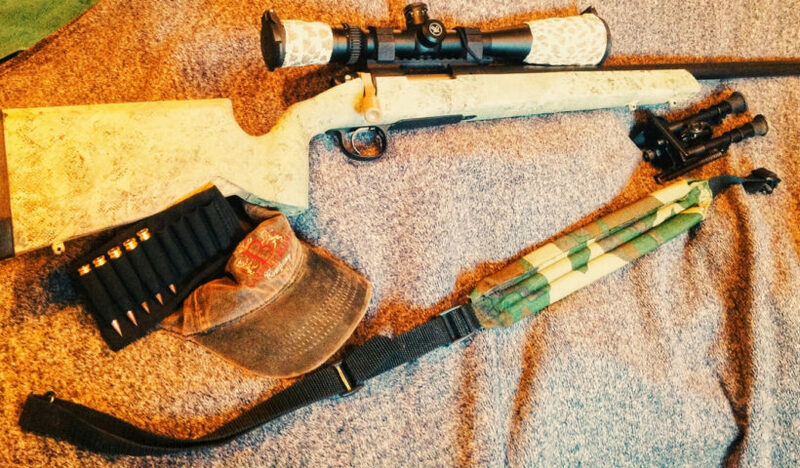 Richard paired these components with an Accurate Rifle Systems chassis and a Vortex Optics scope. 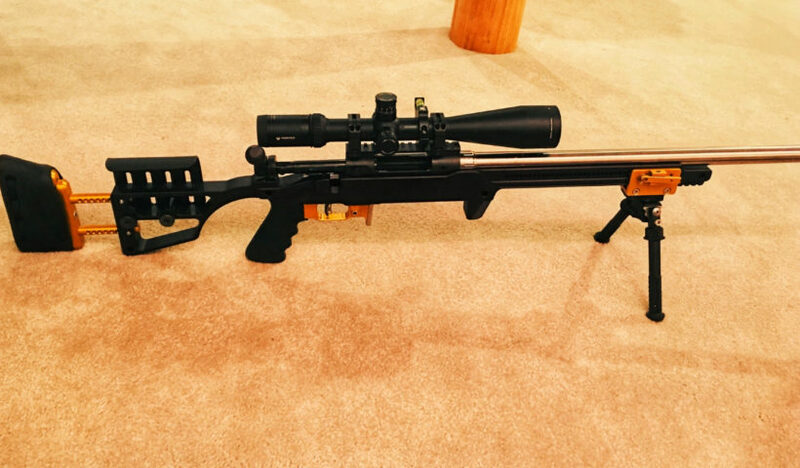 That’s a nice looking rifle Richard. 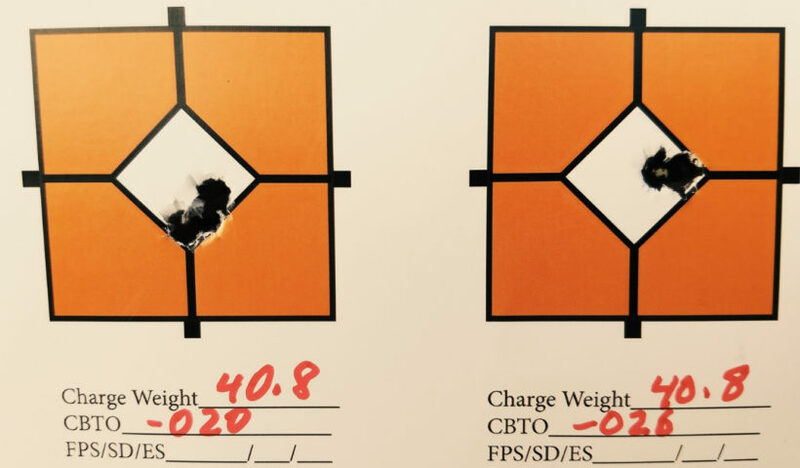 Thanks for sharing and happy shooting! 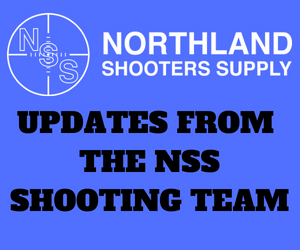 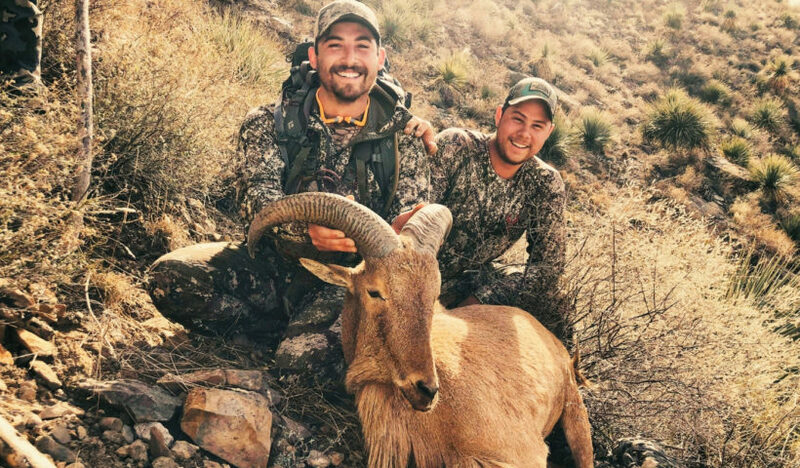 Final thoughts from the 2018 NSS sponsored shooting team. 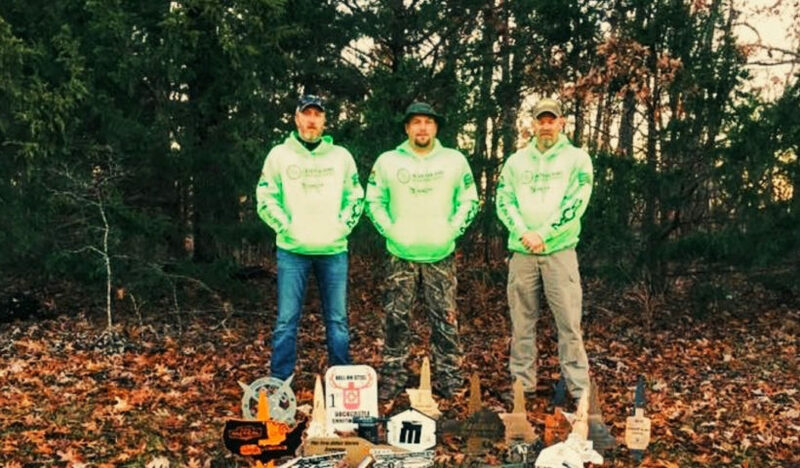 ***Team member Jesse K could not be present the day of the photo.